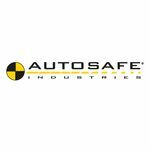 Autosafe Industries are committed to providing quality safety products for vehicle occupants at reasonable prices. Our products are designed to be fitted easily using existing captive threads in the vehicle, or, well defined drill points whilst complying with AS/NZS 4034.1. We have a Cargo Barrier to suit almost every make and model of vehicle, if we don’t list one for a certain vehicle we can design and manufacture a Cargo Barrier to suit at short notice. 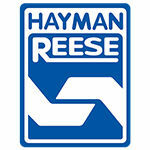 We also specialize in custom Cargo Barriers. 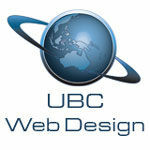 We carry a large range of stock for prompt dispatch. 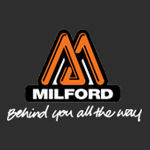 Australian owned and operated, Milford is an industry leader, dedicated to supplying quality accessories for all kinds of Passenger, SUV, 4WD & Commercial motor vehicles. Our products are designed and manufactured for ultimate durability while providing maximum safety for you, your family and those in your care! 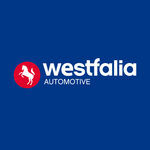 Westfalia Automotive has finally arrived Down Under and has teamed up with Melbourne Towbars.